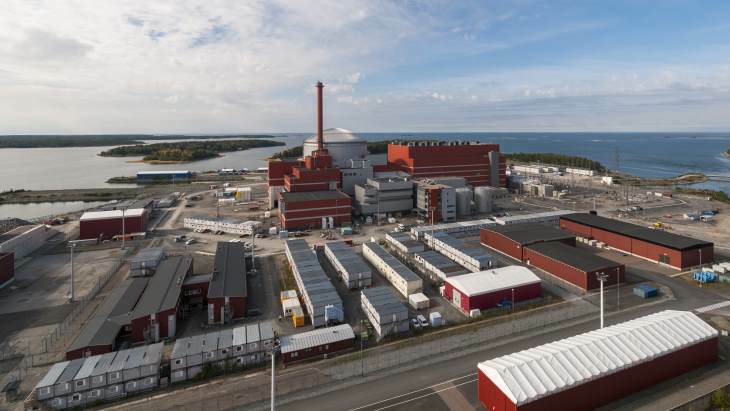 Finland's Radiation and Nuclear Safety Authority yesterday informed the government it sees no reason why an operating licence for the first-of-a-kind EPR at Olkiluoto should not be granted to utility Teollisuuden Voima Oyj. 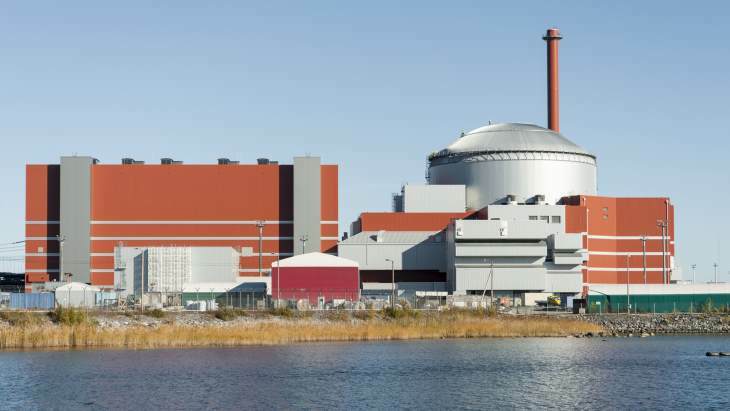 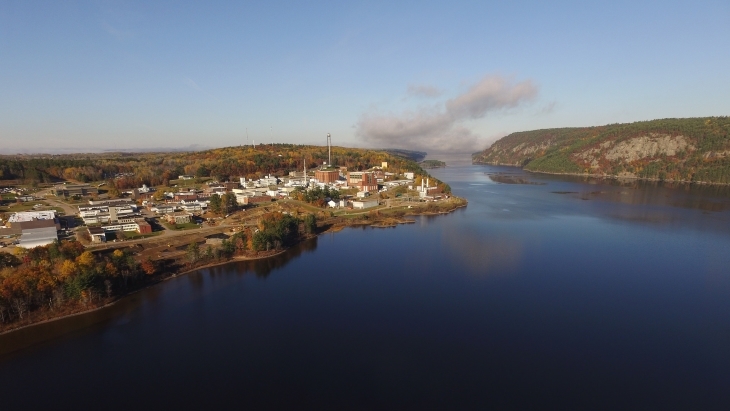 The US Nuclear Regulatory Commission has approved modifications to the emergency preparedness plan for Oyster Creek to reflect its decommissioning status. 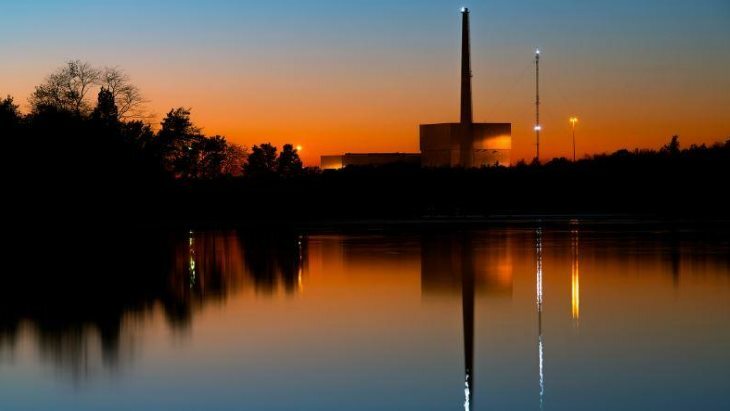 The plant shut down in September after 49 years of operation. 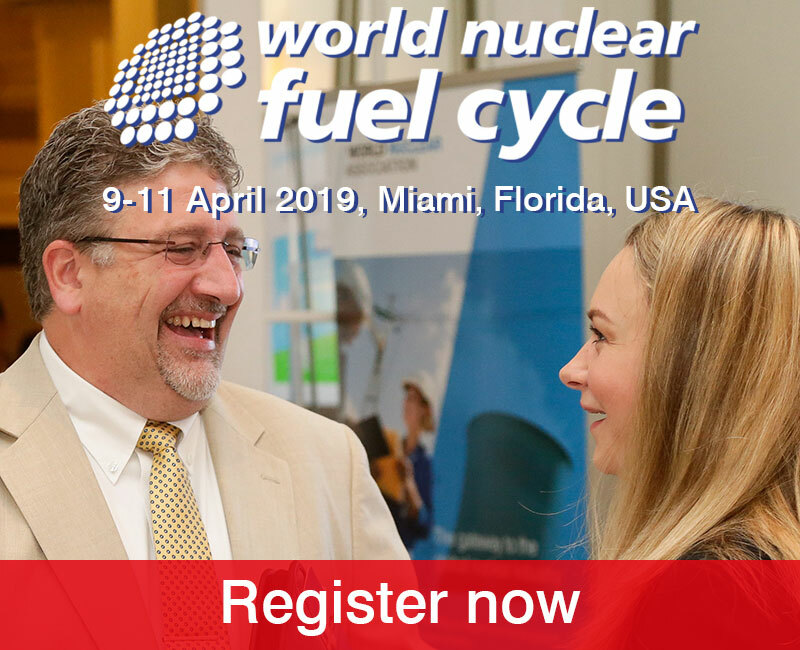 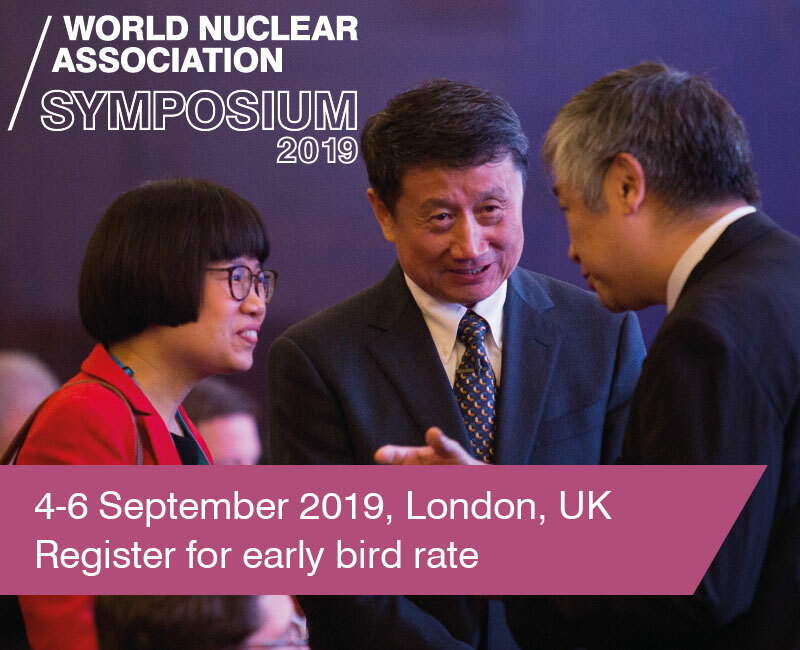 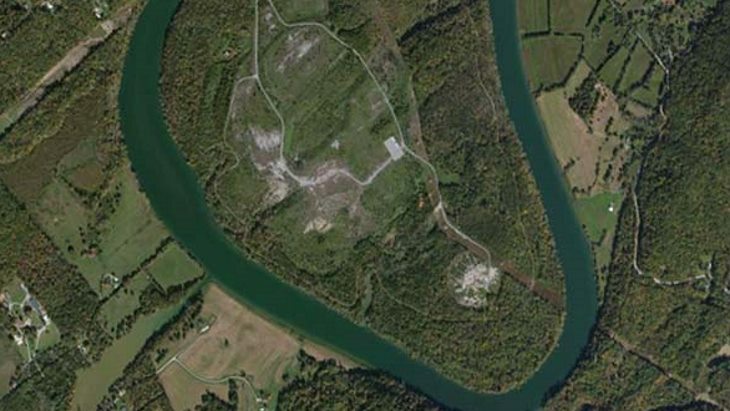 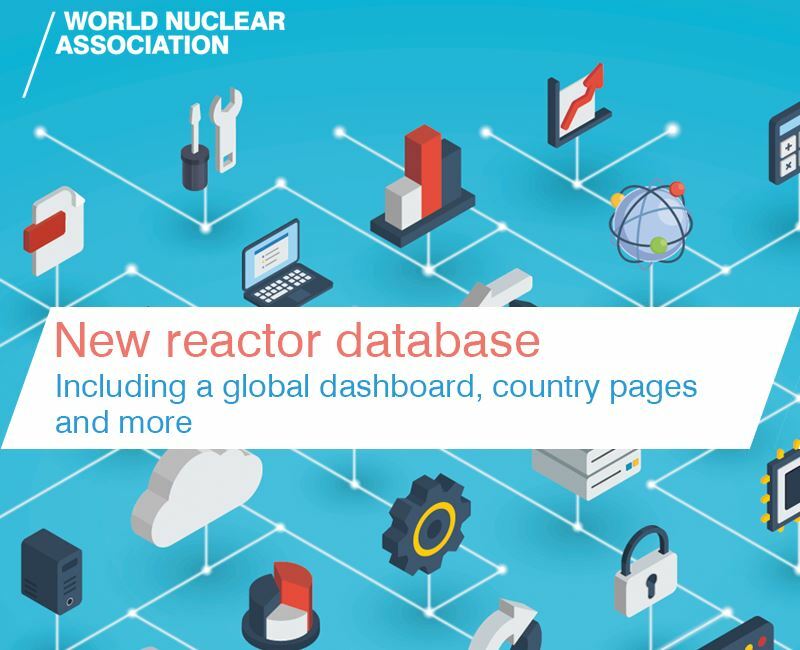 UPDATED - The US Nuclear Regulatory Commission has concluded that Tennessee Valley Authority's methodology can be used in the future to determine if a reduced emergency planning zone is justified for small modular reactors, a spokesman for the Commission told World Nuclear News today. 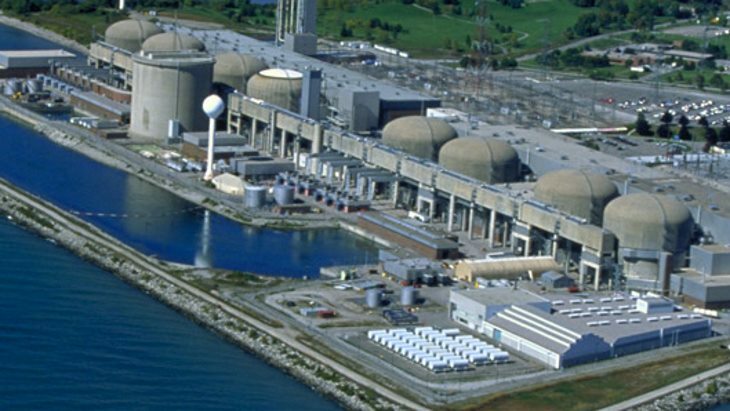 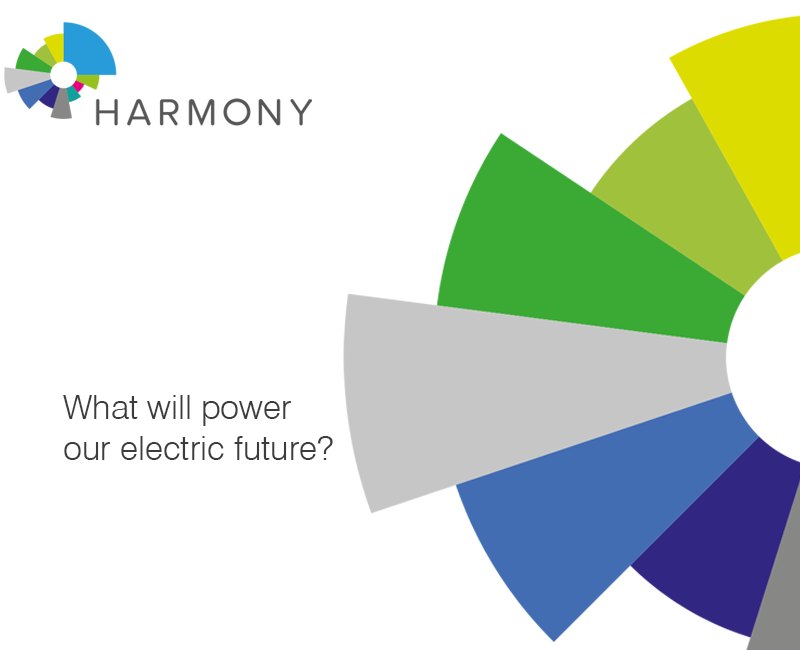 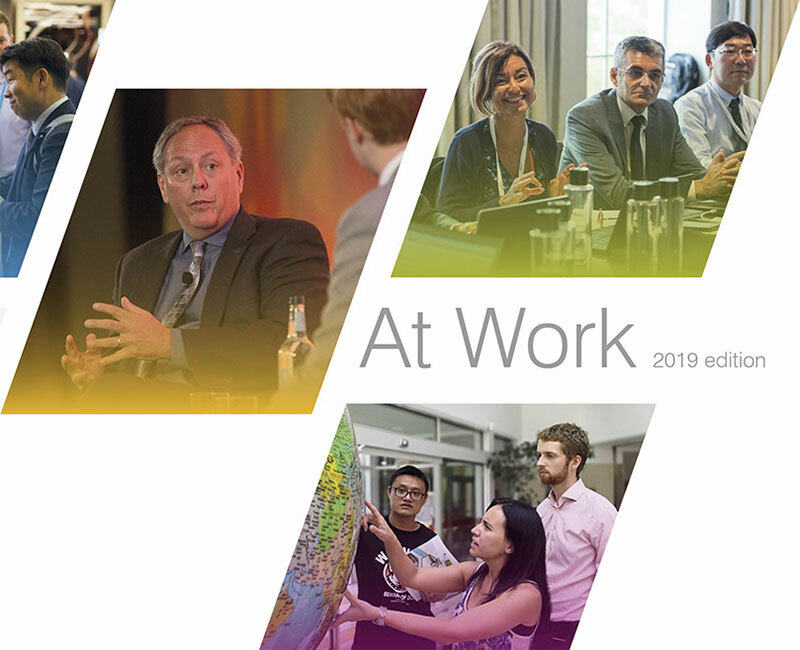 The Canadian Nuclear Safety Commission yesterday announced its decision to grant a new ten-year operating licence for Ontario Power Generation's Pickering plant. 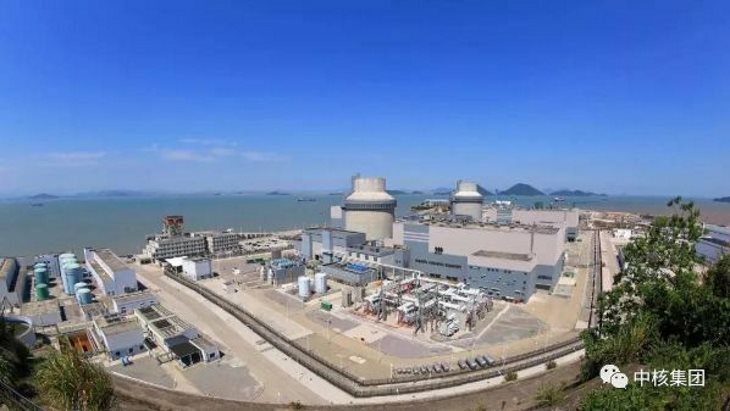 Unit 2 of the Sanmen nuclear power plant in China has received regulatory approval for fuel loading, China National Nuclear Corporation announced today. 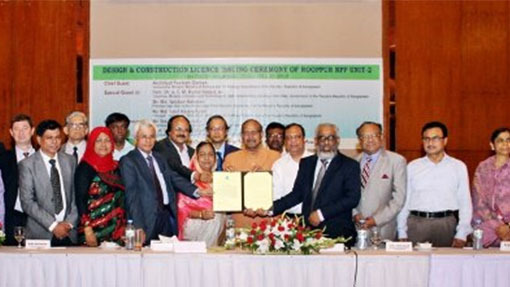 The Bangladesh Atomic Energy Commission has formally received a design and construction licence for Rooppur unit 2. 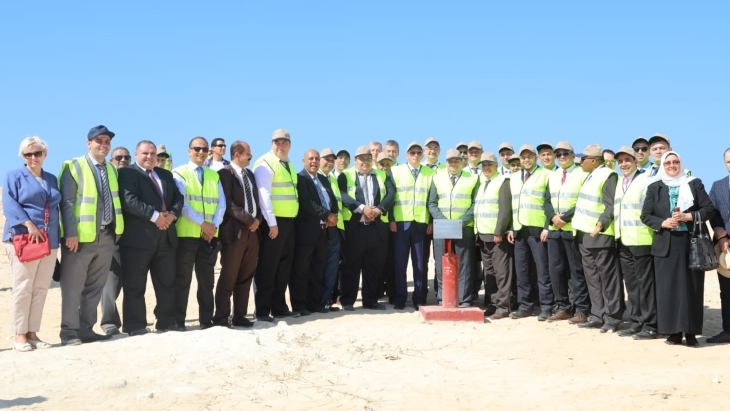 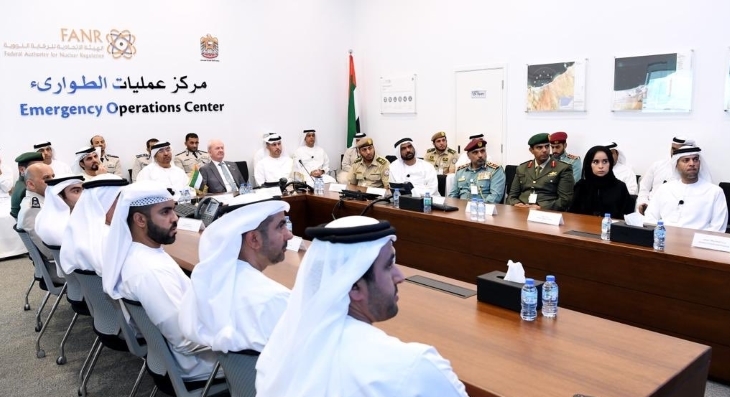 It received an equivalent licence for unit 1 in November last year and construction work started on that unit soon afterwards.